The one thing that really drew me towards fashion in general was its ability to let me explore. Fashion provides an incredibly huge platform through which everyone can outwardly express themselves. It never ceases to amaze me the diversity and creativity that I see daily in the form of something as universal as clothing. I am continuously on the hunt for brands that incite this creativity and provide every body type with the flexibility to do so. 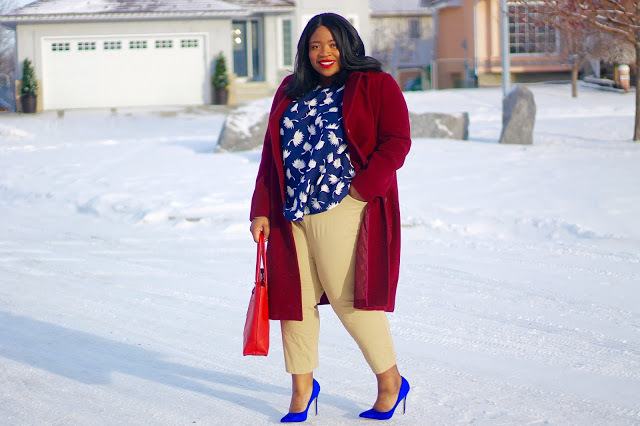 Old Navy is a household name; however, it was absolutely not one of the brands that I associated plus size clothing with. To be honest, I always thought Old Navy was the perfect place to stock up on Bermuda shorts for my younger cousins or a place to find a solid pool towel. I stumbled upon pure gold when I realized that a bunch of bloggers that I look up to started rocking their pieces. At first I was pretty confused considering the fact that the Old Navy stores I had frequented for years did not have any semblance of an extended sizes section. But, once I went online, my eyes were opened. 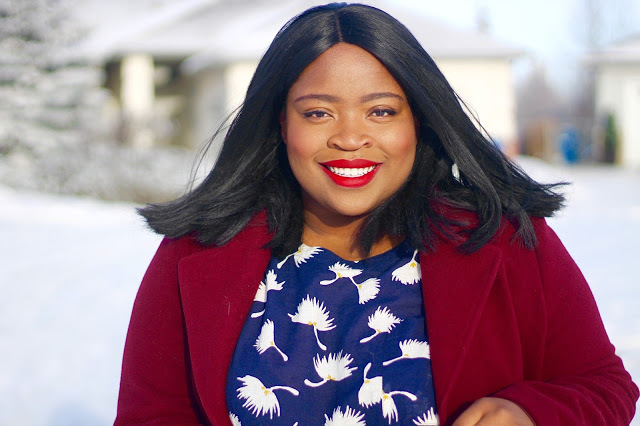 There is a world that extends far beyond Bermuda shorts and beach towels that Old Navy has been keeping secret from us curvy and plus size ladies! There are great prints, tailored trousers that hug every curve and fun dresses that are just waiting for spring and summer to roll around. But above all else, I loved their selection of basic pieces lie t-shirts and tanks that everyone, no matter your size, should always have plenty of! I’m really excited to incorporate more of Old Navy pieces into my looks and I can’t wait to see what new pieces come our way this spring!